Contact Mark McKeown, The Piano Doctor, today! 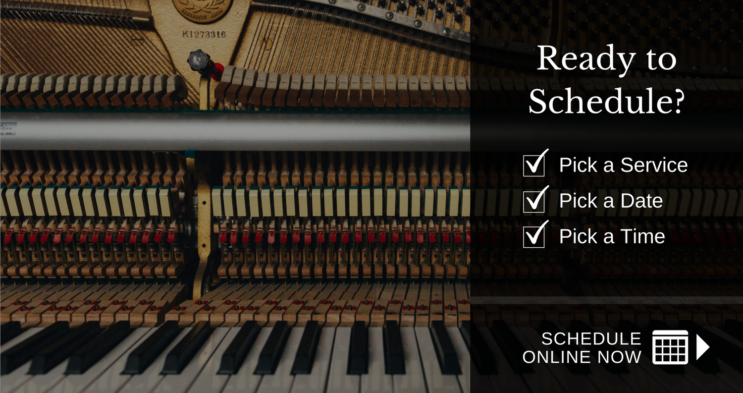 If you would like your piano tuning, regulating, repairing or restoring, please get in touch using the details on this page. If you do not get through to Mark straight away, please leave a message and he will call you back as soon as he can.